Google Shopping – a nice platform to generate sales via Google’s search engine result pages. It is similar to advertising with Google Adwords but specially designed for retailers with large product lists and e-commerce websites. As mentioned above, those are ads similar to those run with Adwords – they appear on search engine result pages, sometimes on top of all other results, sometimes on the right. What distinguishes shopping ads from Adwords ads is their design. Known also as product ads, those are tiles which include an image of the product advertised, title, price, rating, and a few other things. Google also has a dedicated tab for those type of results. Unfortunately, product ads are available only in certain countries for now. You can find them here. Why You should Utilize Google Shopping Ads? Results are above the fold. Similar to Adwords search ads, product ads appear on top of all other results or in the right section of the search engine result page. 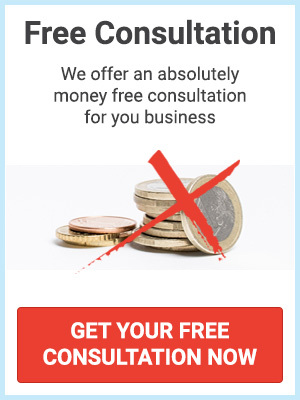 Their design is clean and simple yet includes a few additional features such as images and prices. Just imagine an online shop’s product list on the SERP. Ads show on Google Search network, Search Partners network and YouTube Search. Besides search engine result pages, your product ads may appear on Youtube and all the other websites partnering with Google via Adsense which are eligible for such types of advertisements. Eases users with their comparison research. Let’s go a few steps back – when a user needs something they start researching. They go through a few phases before finding what they need and end up purchasing it. One of those phases is comparing products and their prices. Shopping ads enable users do this directly on the result page instead of opening a number of tabs on their browsers and switching them continuously to compare different specifications. They see everything they need for this activity directly on Google’s result page – how the product looks, what the brand is, how much it costs, what others say about it, and so on. Provides data about your prospects. You will know what phrases your potential customers used to find your products and click on them. You can also retarget those who have already clicked on your ads using Google Shopping Audiences. It adjusts the bid to be higher than the usual so your ads can reach out to those prospects. Saves you the hassle of detailed keyword research. Yes, we know how tedious a keyword research might be. Especially when it comes to websites with thousands of product pages. Similar to dynamic ads, with product ads Google gets to choose on which search queries to show your products. Then provides you with the data. You can use it to optimize the titles and descriptions of the product pages to make them more relevant to the most common search terms. And you can use it to add negative keywords to your shopping campaigns if you don’t want your ads to appear on certain queries. Remember, Google uses the data feed you’ve provided about your products to match your ads to the most relevant queries. That is why your product titles and descriptions should be optimized to their best. Who should Benefit from Google Shopping Ads? Well, product ads are not for everyone. It’s said in the given name – “product”. The platform is ideal for merchants with a lot of products to sell. Like Amazon, for instance. With big products lists it can be a real hassle to manage normal Adwords ads – think of all the time you’ll need to spend on setting up the campaigns and keyword researches for every product you sell. Shopping ads makes it easy to manage your campaigns and track results helping you increase ROI, and saving you a lot of time. What might be considered a pitfall here is the bidding system. You can bid on the lowest product group level but not on every single product. Thus, your data feed needs to be very well organized in order to keep up with the bidding and tracking results. Who shouldn’t Bother with Google Shopping Ads? We’ve already mentioned that. Product ads are not for every business decided to advertise online. Google has a policy not to allow certain products to be advertised. For example, tickets, cars, financial products like stocks and credit cards, real estates, and services. 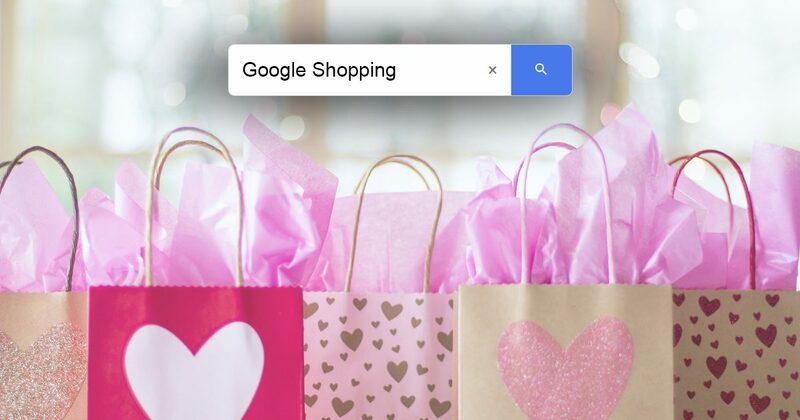 Shopping ads are designed to help retailers with websites for simple direct purchase of goods: you want to buy shoes, search for them in Google, see an ad and click on it, purchase, pay and wait for the delivery. When it comes to buying, for instance, an apartment you can’t just purchase, pay and wait for delivery. You need to sign a few documentations and other things. See the difference? Same with credit cards – you need to agree on certain policies, sign a few documents and then get your card. If your business is not eligible to advertise via Google Shopping then you should consider Adwords instead. Google Shopping ads can be a really great advertising opportunity for retailers with e-commerce websites which sell goods. It can save a lot of time in organizing ad campaigns of an enormous product list and help increase ROI. Next Next post: Tired of Keyword Researches? Try Dynamic Search Ads!